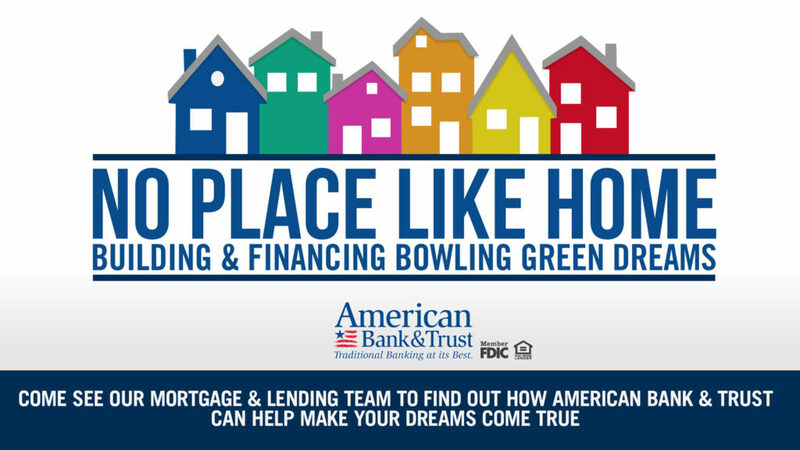 American Bank and Trust employees have what it takes to take the plunge for Junior Achievement. Not only do we have many team members that volunteer their time to teach classes for Junior Achievement each year, we also have brave souls that raise money by volunteering to jump in a freezing cold pool of water. Junior Achievement of South Central Kentucky’s volunteer-delivered, kindergarten-12th grade programs foster work-readiness, entrepreneurship and financial literacy skills, and use experiential learning to inspire students in our community to dream big and reach their potential. 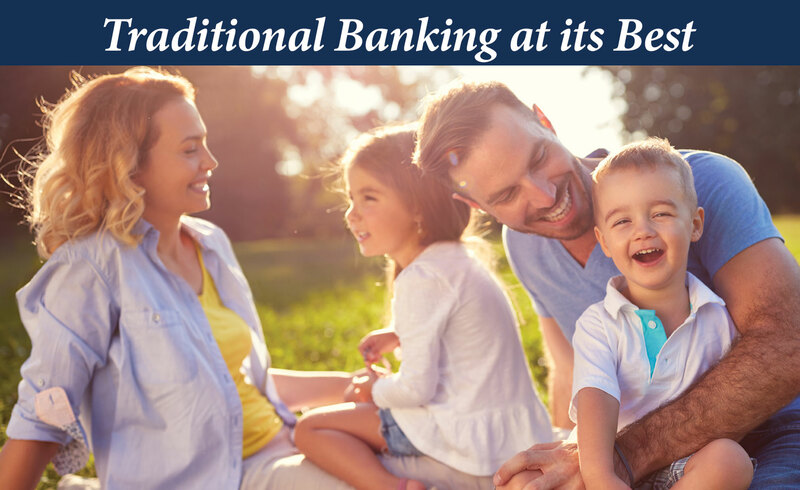 Junior Achievement is the nations largest organization dedicated to giving young people the knowledge and skills they need to own their economic success, plan for their futures, and make smart academic and economic choices. This is an organization that is very important to our community. 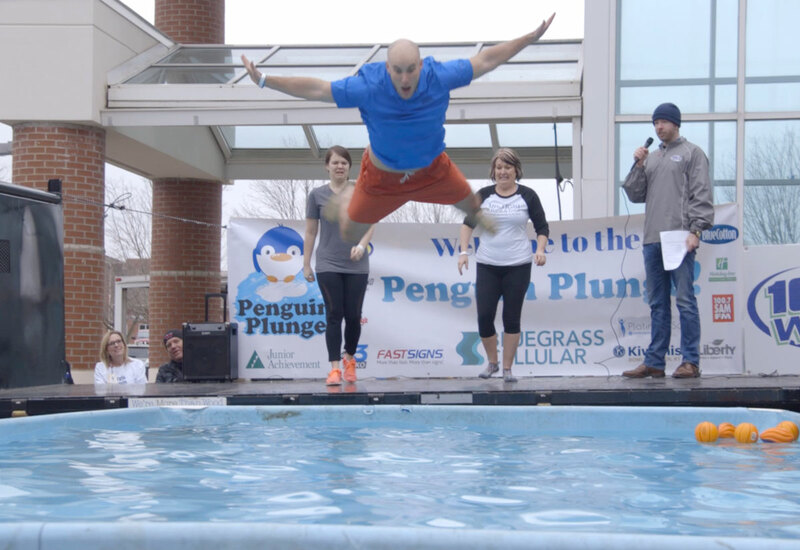 Enjoy a recap from the 2019 Penguin Plunge. Don’t miss Ben Wheeler’s epic belly flop!